The Department for Culture, Media and Sport published a damning report in October 2018 : BBC Annual Report and Accounts 2017-18: Equal pay at the BBC. To put it mildly, things are not getting better at the BBC. 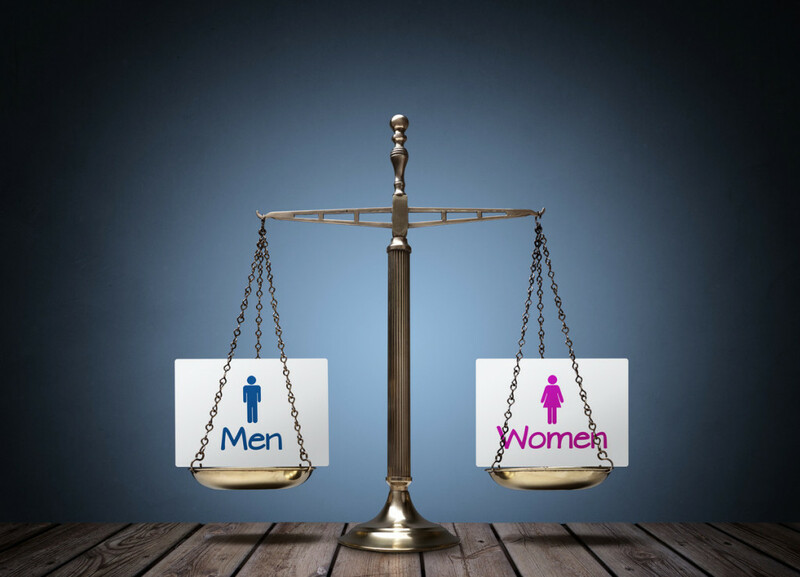 Shocking imbalances were highlighted in male and female pay. None of the top ten highest earners at the BBC are women. How can this be? One of the answers to this is ad hoc personality led pay decisions. Another is a total lack of transparency about pay which allowed discriminatory practices to prevail. Another a lack of central oversight on pay. A very poor show by an organisation viewed as a beacon in public life. The report follows the depressing discovery in 2017 that 2/3 of employees earning over £150,000 were male at the BBC and shows that there is something going wrong in relation to the BBC’s repeated assurances over the last year and pledges to achieve equality between men and women on air by 2020. While undertaking their investigations, the DCMS was told that “women with similar skills, experience and profile were working in comparable jobs to men, but earning far less”. This is in spite of some women having already shared their stories publicly about inequality of pay at the BBC and talking of random pay increases. In one case, a female at the BBC was offered a 65% pay rise out of nowhere presumably to mask historic practices but at the same time was told that the BBC was satisfied that there was no problem of equal pay at the BBC. It must be this deliberate misleading of employees over pay which the report identifies. The pay rise still only brought her in line with the lowest paid of the presenters on her programme in spite of her having worked there for longer. It seems that those band aid measures to level out pay at the BBC have either not been universal or have only made a very shocking picture slightly less shocking for some women. Where there have been impromptu salary rises, back pay has not always been on the table. If the BBC remains “unwilling to admit that it has an equal pay problem” female employees at the BBC may start to enforce their legal rights collectively and speak out about pay discrimination in the same way as is happening with #metoo. They are already speaking out by bringing grievances although the report confirms that these complaints are not being taken seriously. A recommendation is made in the report for the BBC to commit to dealing with these grievances in 6 months. It is time for change. #metoo as a movement is all about solidarity. It is only because of this feeling of solidarity than women fearing retaliation and victimisation have spoken out as part of #metoo. There are parallels here. Many of the BBC women who are speaking out about their pay are mostly doing so on an anonymous basis fearing reprisals. If they could feel the same solidarity as for #metoo maybe the issue of equal pay will continue to come out of the shadows and be tackled head on. There is definitely a sense that for BBC women enough is enough when they talk about their worth at the whim of management which is predominantly male in certain areas. This question of “worth” is at the heart of the problem. Age old stereotypes about a man’s work being in some way more valuable persist, hard as that it is to believe. This in some instances is linked to another area of employment law where things do not seem to be getting much better, pregnancy and maternity discrimination, and the perception that women as mothers are going to be less productive at work. Sadly, this remains a real thing. “I found out that the existing male presenter was being paid 50% more than me per programme. When I asked for the pay gap to be corrected the line manager told me “the BBC doesn’t do equal pay”, and that in raising the issue I was being “aggressive”. Who said women do not ask for salary rises but look what happens.